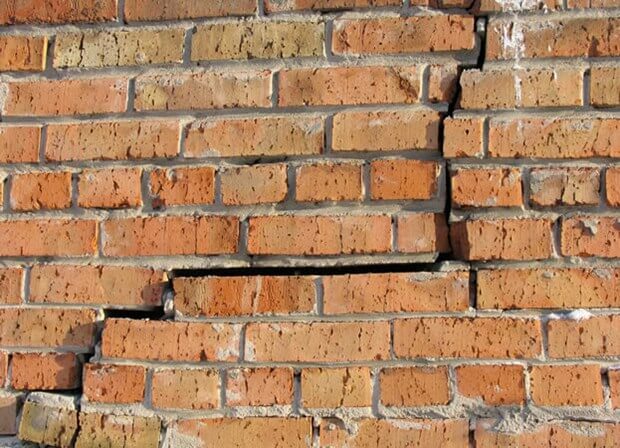 Obama: A Crack in the Wall? For weeks, there has been fairly uninhibited media speculation about whom Obama may or may not pardon, or commentary about whom he should or should not pardon. Will he pardon Hillary Clinton? Edward Snowden? Leonard Peltier? former Illinois governor Rod Blagojevich? former CIA director David Petraeus? US Army Sgt. Bowe Bergdahl? Chelsea Manning? Marcus Garvey? Jack Johnson? Julius and Ethel Rosenberg? Whatever one wants to say about Obama, he has played it straight. And, he has avoided high-profile, controversial cases. While, yes, anything could happen, there is simply nothing on the radar screen that would encourage any reasonable person that the Bill Clinton last-minute craziness will ensue. On a commutation for Blagojevich, Obama tells @CarolMarin: "On some of these high-profile cases, we'll see what gets to my desk." Of course, the language is just Delphic enough to hold up on the flight to Vegas. Does he mean what "gets to" his desk formally? after going through the process? Or does he mean "get to" his desk by whatever pathway there is to his desk?